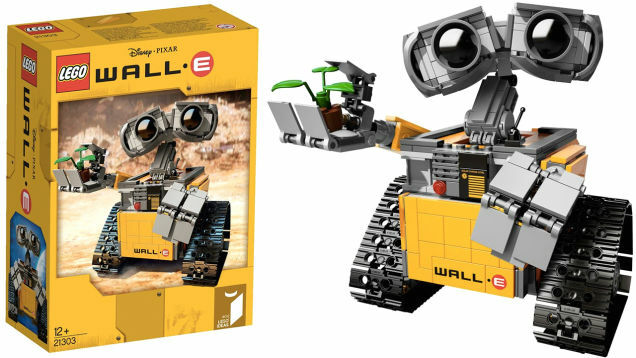 Here Are The First Shots Of The Upcoming WALL-E LEGO Set | OhGizmo! Your Water Bottle Looks Too Naked? Put Some Underwear On It! By David Ponce on 06/17/15 • Leave a comment! If you watched WALL-E and didn’t think he was the cutest imaginary robot ever created, perhaps there’s a little hole where your heart should be. 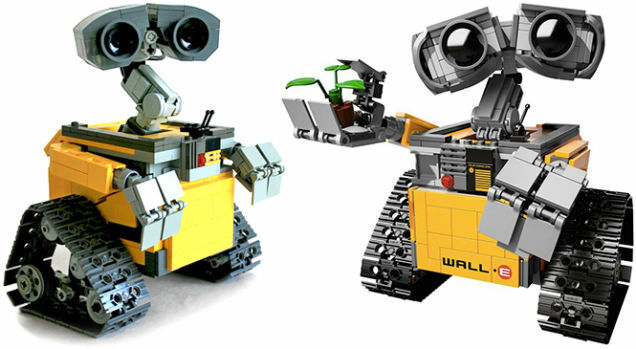 So we’re excited to show you what appears to be the first pictures of the upcoming WALL-E set from LEGO. Originally the idea of Angus Maclane, an animator on the movie, LEGO announced back in February that the set would come to life. Now it has and here are what some think are sneak peaks. They showed up on a reseller website, ut now they’ve been taken down. Are they fake? We’re not sure, so obviously there’s no word on availability, but we hear pricing is rumoured to be between $40 and $65. One way or another, we suspect LEGO WALL-E is going to happen.